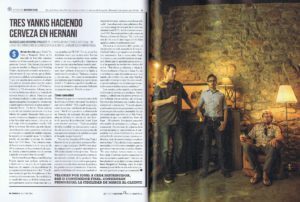 The Robb Report Spain included Basqueland in their July-August issue. 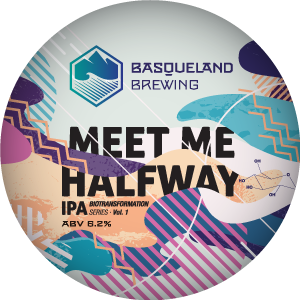 It’s been a great summer and we’re not letting up. 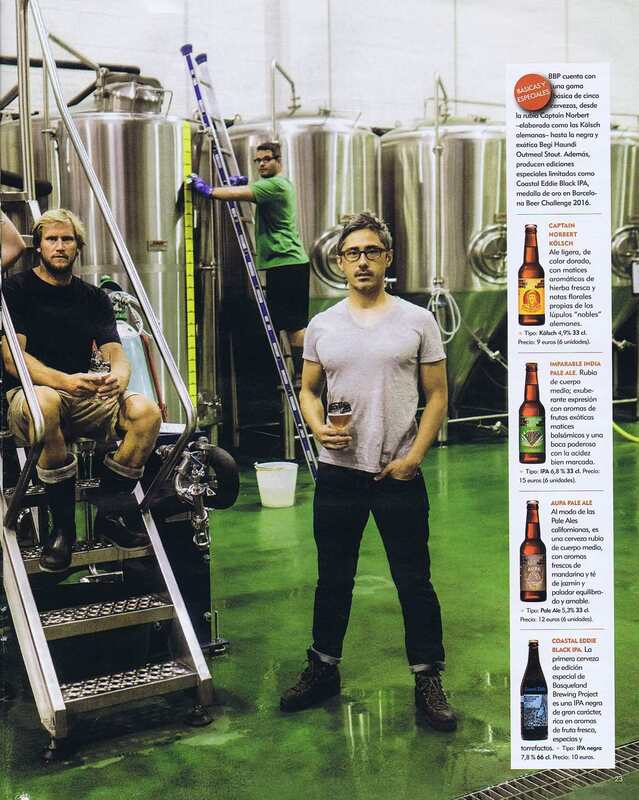 Keep drinking our fresh, cold, craft beer and we’ll keep brewing. 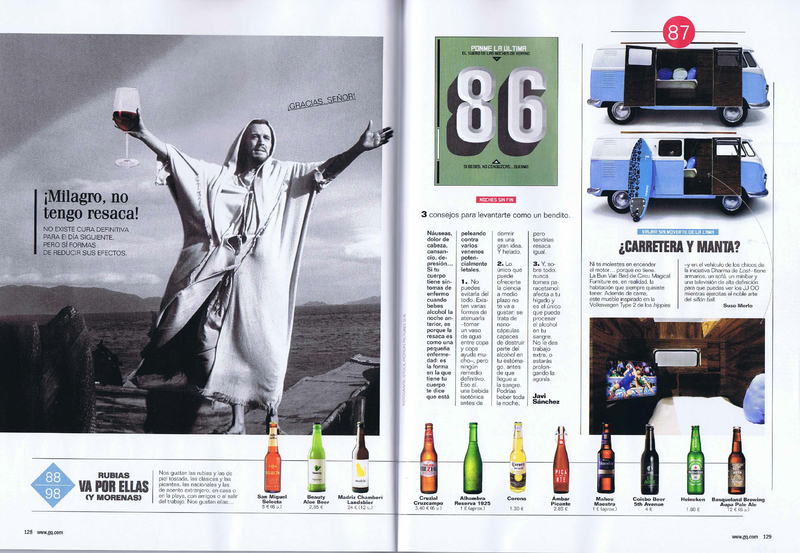 Topa! 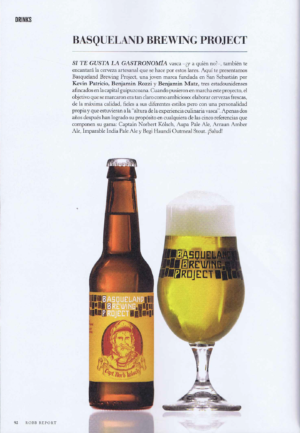 The Spanish version of Forbes writes about Basqueland Brewing in it’s July-August Issue. 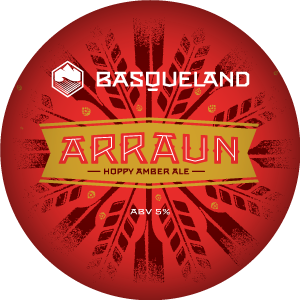 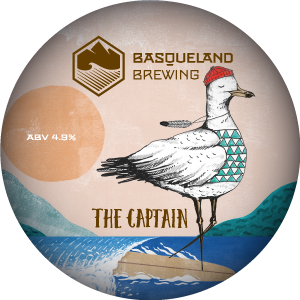 Basqueland’s three founders talk about opening a world-class craft brewery in the Basque Country. 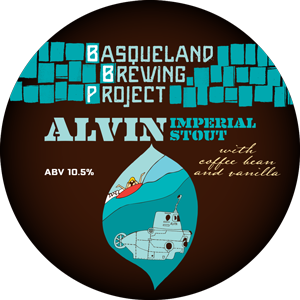 El gran periodista Federico Oldenburg escribió un articulo sobre Basqueland Brewing Project en Fuera de Serie de Expansión, 3/7/2016. 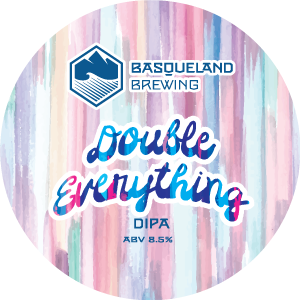 Federico Oldenburg, one of Spain’s top food and beverage writers, penned an article about Basqueland Brewing in Fuera del Seria, the glossy weekend edition, of Expansión.